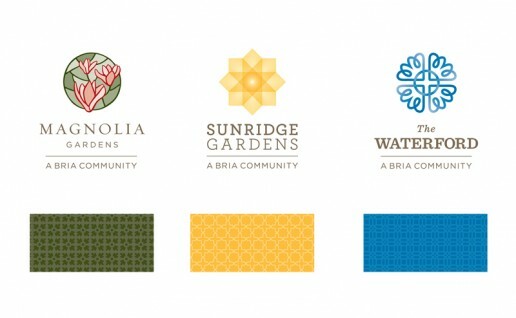 Bria Communities, a family of seniors’ residences, approached Backyard Creative to rebrand The Waterford, a premier residence near Tsawwassen’s town centre. 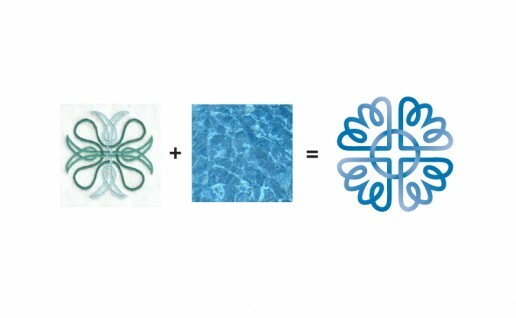 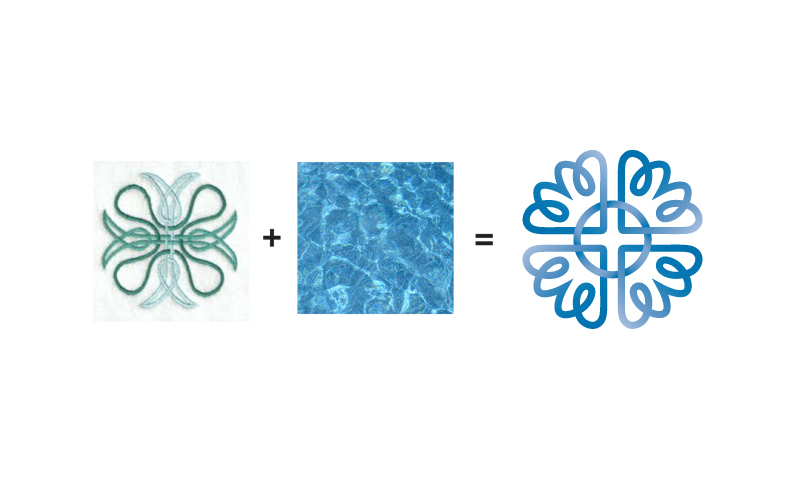 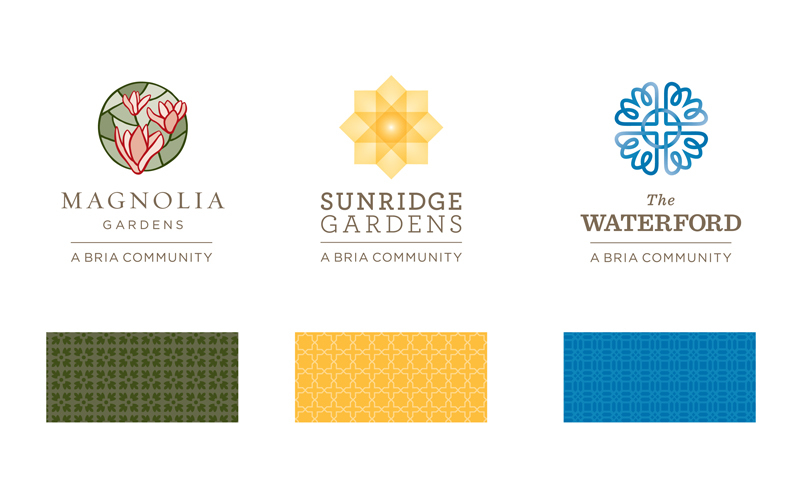 The design challenge was to standardize The Waterford brand to align with the design of its two sister residences within the Bria Communities brand. The new Waterford brand also needed to better communicate the refined look and feel of The Waterford community and its residents. 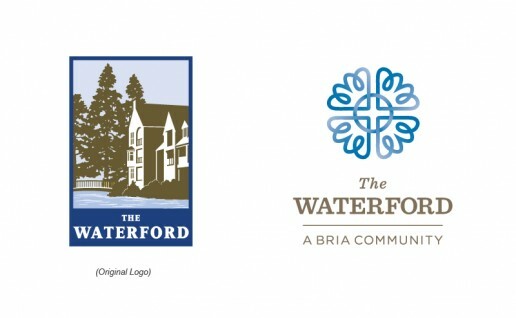 The creative development process included soliciting feedback from Waterford residents on the logo options they felt best reflected their home. 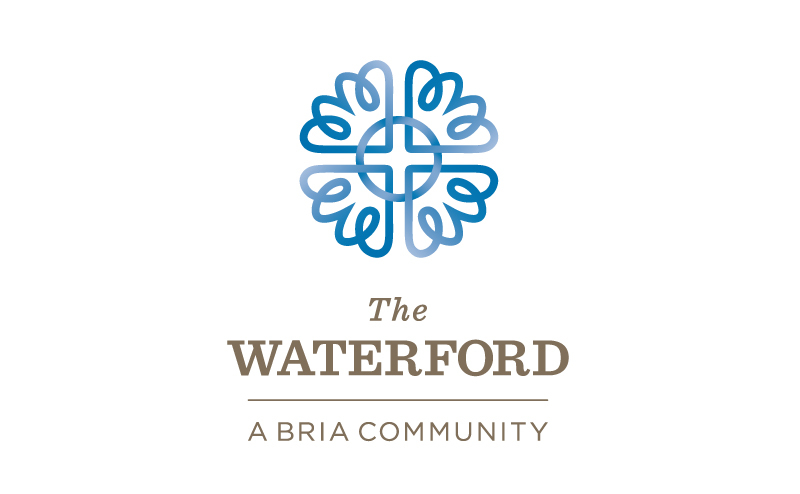 Working with the creative concepts of craft and nature, and reflecting the Irish roots of Bria Communities’ owners, the new Waterford logo features an ocean-inspired colour palette, classic fonts and a vibrant spirit. 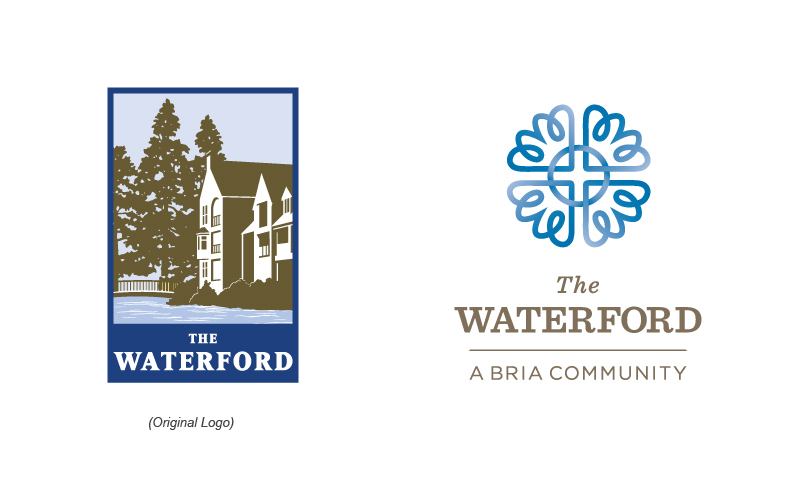 Backyard Creative delivered an easy-to-use brand asset package with graphic standards to facilitate the development of all branded collateral for The Waterford over time.